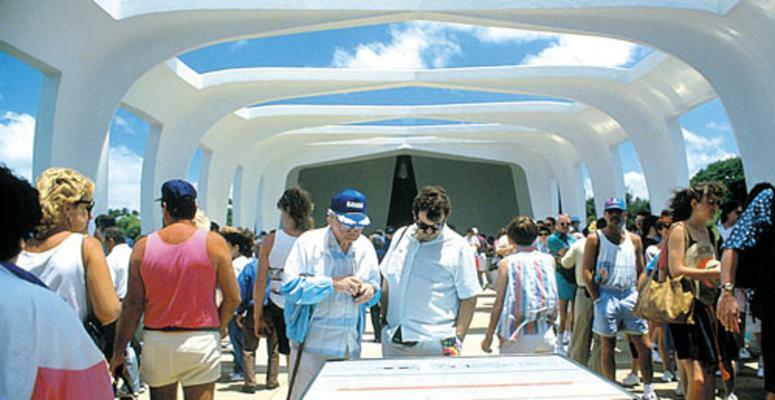 Enjoy the excellent services provided by E Noa Tours Pearl Harbor Tour 66H. 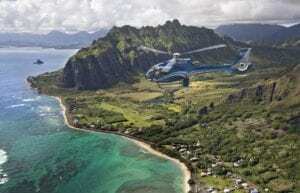 USS Arizona, USS Missouri, USS Oklahoma, Blue Hawaiian Helicopter (45 minutes). Includes transportation from your hotel. It’s early morning, and as you head towards Honolulu’s infamous Pearl Harbor. 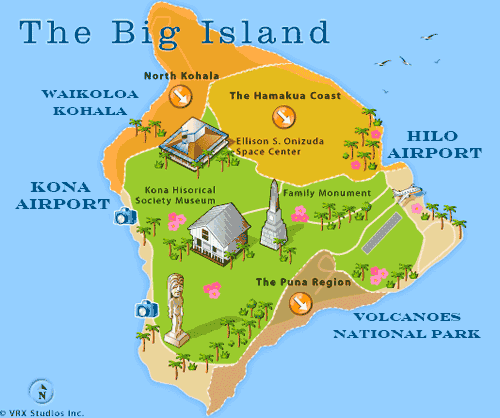 Transportation is provided by E Noa Tours with a knowledgable guide who provides Oahu Island history and stories. Exhibits and artifacts at the Pacific Historic Park’s Pearl Harbor Visitor Center and the events of December 1941. Included is a visit to the USS Arizona Memorial, looking down on the ruins underwater. Next, tour the USS Missouri “Mighty Mo” to view this restored battleship and the wartime history. View a copy of the surrender document that ended the war. Next, a visit to the USS Oklahoma Memorial, a monument to those who lost their lives at Pearl Harbor on the day of the attack. Aside from the stops and sights, we understand that a great tour guide can make or break your memorable experience. 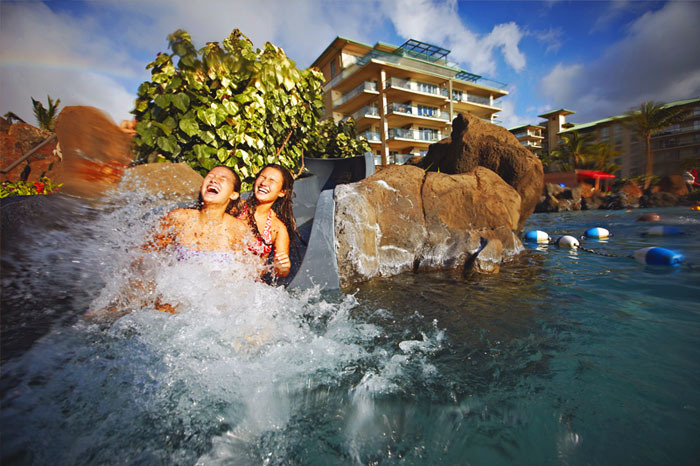 Pleasant Activities Call Us to add Pearl Harbor 66H to your Pleasant Holidays package. Tom Barefoot Tours. Call us to connect you to Barefoot Tours booking agents.